Sold by skein of 100g. Care: Hand or machine wash (gentle cycle only) in cold water. Dry flat. 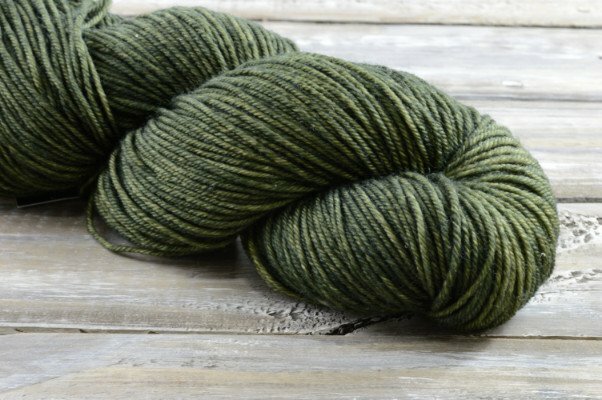 Please note, ARTFIL yarns are all hand-dyed and each skein is unique and will slightly vary in depth of color and color placement. We recommend alternating skeins every 2 rows if you want color consistency for any project larger than 2 skeins. We have made every effort to take pictures of the colors as close as possible to the ones you will receive. However, we cannot guarantee an exact color match. Photographs and the nature of the hand-dyed yarn colors will vary depending on your screen settings and resolution.